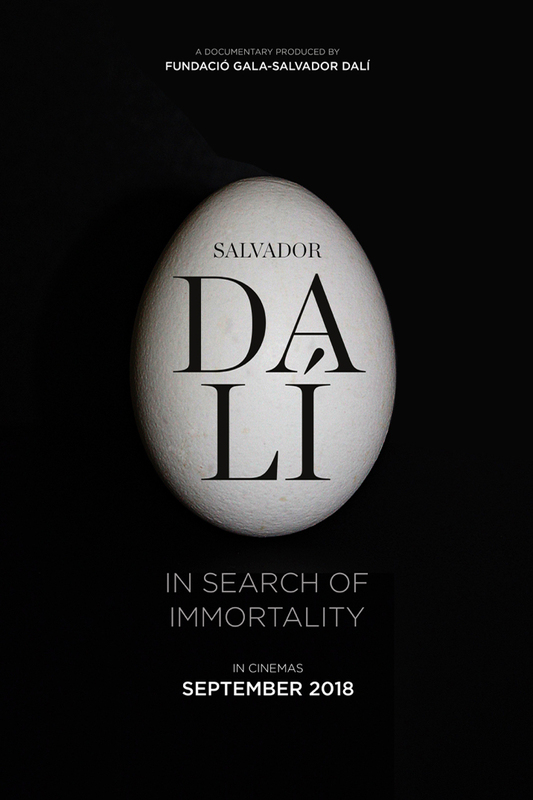 This film proposes an intensive artistic journey through the life and work of Salvador Dalí, and also of Gala, his muse and collaborator. It begins in 1929 as he joined the surrealist group and met Gala, and advances until the year of the artist’s death in 1989. The story features his only stable home-workshop in Portlligat and details his life and inspirations in Paris, New York and his hometown of Figueres, where he created the Dalí Theater-Museum. Through images and documents, some never before seen, the audience gets a closer look at the master artist, who managed to create a character that is a work of art itself.